Why is Opel Called Vauxhall – Origin and is it British? There seems to be a general misconception over the question of Vauxhall’s validity as a car manufacturer. And although we’d like to answer that in the simplest possible way, the fact of the matter is that it’s not as simple as a yes or no answer. See, today’s Vauxhall is an affiliated company of the German brand Opel, which in turn is a shared ownership corporation owned by General Motors. If that sounds too confusing, don’t worry, we’re here to further elaborate and explain this matter once and for all. Beginning with, unsurprisingly, Opel. Opel, as you’re probably aware, is a German vehicle corporation branding, manufacturing and selling cars under the Opel nameplate. Opel designed cars are sold under the Buick badge in the U.S., Canada, Mexico and even China. Likewise, Holden holds the rights in Australia, but here’s where it gets tricky: the Vauxhall brand sells Opel cars under its name in Great Britain. Why is it tricky, you might ask? Well because while the U.S., Australia and Canada are all separate markets, GB is in Europe, where Opel reigns supreme. 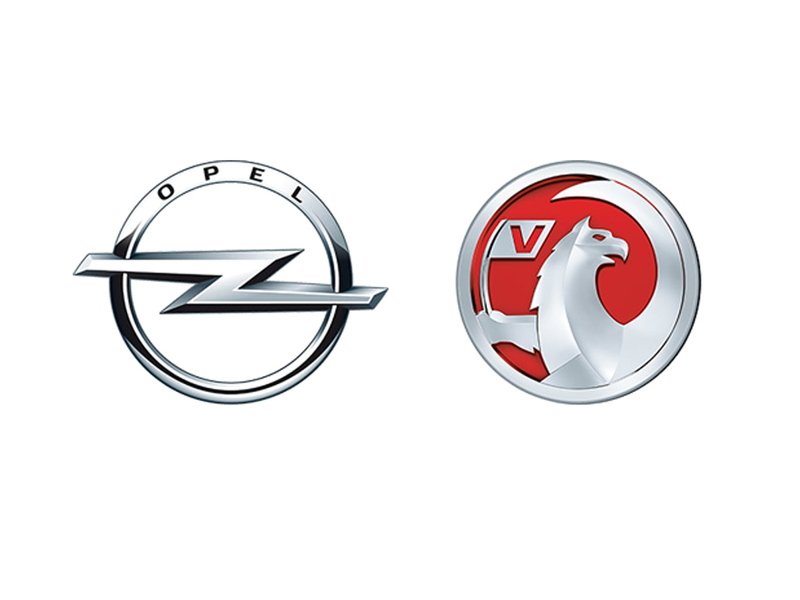 So why are cars not sold under the Opel nameplate but rather Vauxhall? Because there’s one thing they’ve always had in common: the parent company. That’s right, General Motors is the key as to why these two brands exist today. Let’s start with Opel. The famous manufacturer can trace its roots back to a sewing machine designed in the 1862, founded by the great Adam Opel himself. The company started off by building bicycles in 1886, with its first car making an entrance some 13 years later in 1899. Their first attempts at a car weren’t successful, but they kept going at it and eventually nailed the process. In fact, Opel became the first German car manufacturer to include a mass production assembly line in the building process. The first car to ever come out of this new process was the Laubforsch. Opel held a massive 37.5 percent of Germany’s car market, becoming the largest exporter by 1928. General Motors was so impressed with what the German manufacturer had achieved that they decided to buy a whopping 80% of the company. By 1931, that figure rose to the full 100%, with the deal benefiting both companies. Opel gained $33.3 million from that one transaction alone, with GM scoring what was arguably Europe’s best brand at the time. The duo continues designing and creating successful automobiles to this very day. Vauxhall Origin – is it British? Vauxhall started life as a pump and marine engine manufacturer, founded by Alexander Wilson in 1857. In 1863 a guy called Andre Betts Brown purchased the company and gave it the name “Vauxhall Iron Works”. It wasn’t until 1903 that they decided to start making cars however. Right off the bat, people took an interest to Vauxhall cars. The Y-Type was so successful that after its first ordeal at the Scottish 2000 mile Reliability Trials, they decided to put it into production straight away. It was so ahead of its time that the drivers who partook in the race could relax, cruising at a leisurely 46 mph when the car itself could hit 55 mph. Here’s the really interesting part: General Motors bought Vauxhall in 1925 for a large sum of $2.5 million (£2.04 million). So in all actuality, it was Vauxhall who joined GM first and Opel second. The company’s brand, image and target market were slowly but surely changed over the next couple of years, as they went from making higher-end performance machines to more mainstream automobiles which brought in profit. Vauxhall stopped car production during the Second World War and started making the Churchill tank instead. Some 8000 tanks were built by Vauxhall alone, and most of them proved to be reliable and durable. After the Second World War production of passenger cars continued, with Vauxhall building and designing almost all of its models right up until 1960s. Then, troubles hit home, and they hit hard. The increasing economic turmoil in the United Kingdom, along with the declining build quality and the increasing strike action during the late 1960s and early 1970s meant that Vauxhall’s sales were going down. By contrast, Opel’s business was blooming thanks to the economic miracle West Germany experienced during the same period. It was at this time that GM decided Vauxhall had to implement Opel-built products and rebadge them as their own, in an effort to save the company. The last all-British Vauxhall was the FE Series Victor, which made its last hoorah in 1972. Although many people were against it, the Opel-based Vauxhalls brought a much needed improvement in the design, build quality and performance, effectively boosting Vauxhall’s sales yet again. 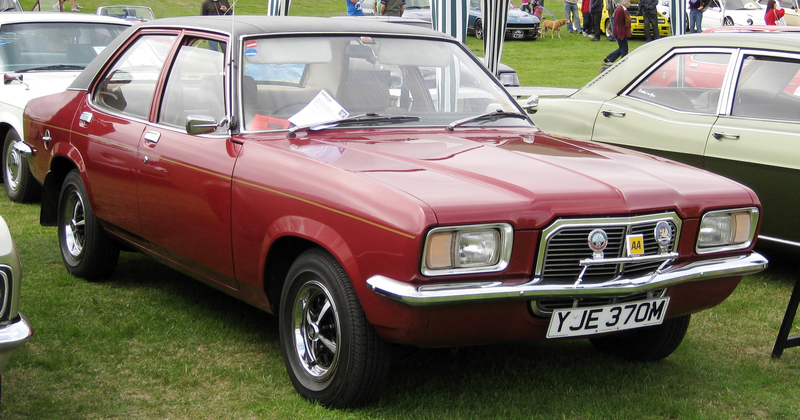 Vauxhalls became genuine Ford competitors, rapidly approaching both Ford and British Leyland in terms of popularity. The rest, as they say, is history. British Leyland failed as we all know and Vauxhall didn’t mostly in part to the great Opel cars they were selling. Now naturally, Vauxhall does some minor cosmetic changes from time to time to distinguish their cars from Opel’s, but apart from a rebadging job the underpinnings, interior, chassis and powertrain are all the same, including the body. In conclusion, yes, Vauxhall is British in the sense that it is a company headquartered in Britain (Lutton, Bedfordshire), but the cars they’re selling are mostly built in Germany. That hasn’t stopped them from being the second best-selling car brand in the UK for more than two decades straight. So there you have it, the story of how and answer to why is Opel called Vauxhall, as well as Vauxhall’s origin and its history. 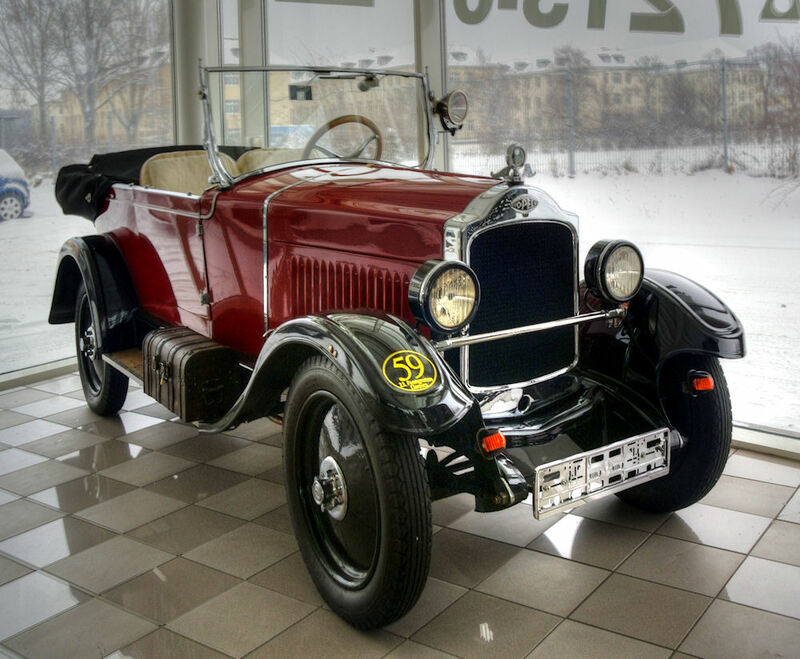 We hope you found this article educational and informative, check our other car facts articles for more automotive history.